Should your property need a complete Makeover or just a partial work done to prepare it for sale, new owners or occupants we have the solution you need. We are capable of performing short notice projects at affordable rates. if you have neglected the property or just feel like it needs a professional touch, we can make the difference you need, so your property looks as good as new. 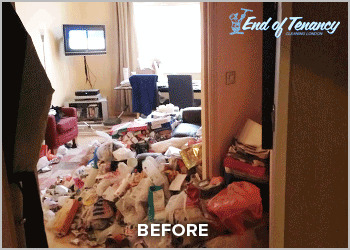 Deep Cleaning of the entire property including Carpets/Upholstery Steam cleaning, Window cleaning, Wall Washing etc. To arrange a Quote or a Free Survey Call Now on 020 3404 5155 or enter our Live Chat! Our Friendly operators will guide you through to a new, cleaner, healthier environment- your new home.